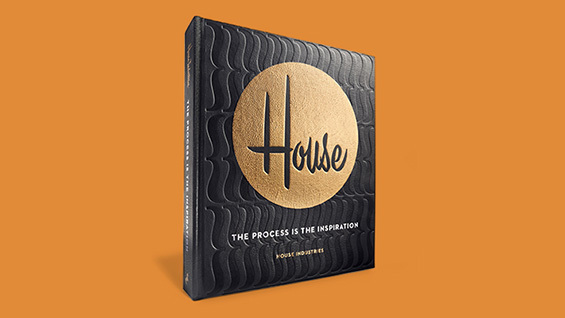 In this free, public talk, Andy Cruz, Rich Roat and Ken Barber of House Industries will post-intellectualize their new book, House Industries: The Process Is the Inspiration. With topics ranging from fonts and fashion to ceramics and space technology, and presented in their honest, authentic, and irreverent style, Andy, Rich and Ken will demonstrate how anyone can transform obsessive curiosity into personally satisfying and successful work. Books purchased at this event will include an exclusive bookplate. Registration is requested.